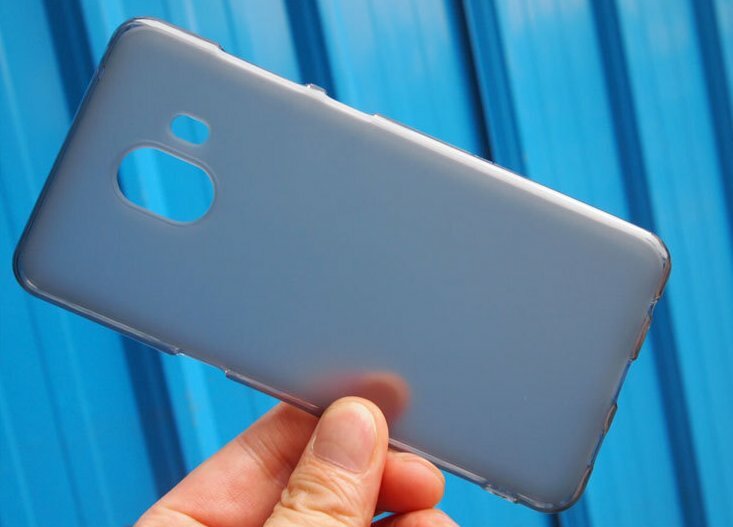 UPDATE – A source has revealed that Samsung dropped the Galaxy C10 Project and now, the Galaxy C10 Plus (SM-C9150) will be launch. 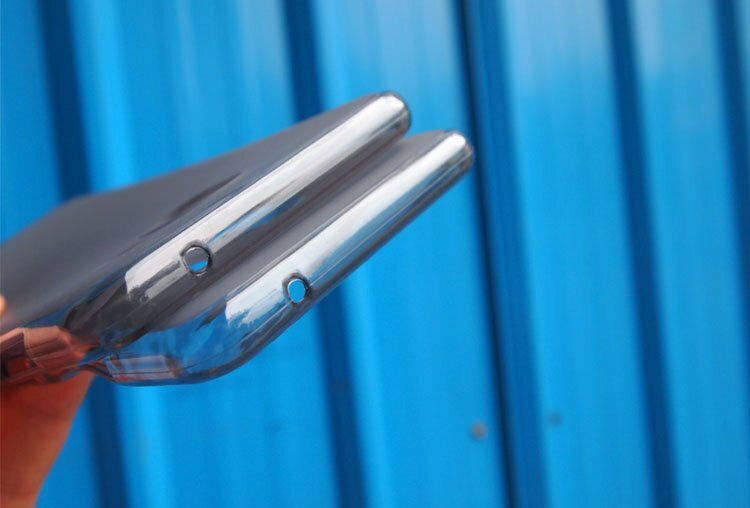 We all are aware of the fact that Samsung is soon going to launch a phone with dual cameras on the back that will make it the first Samsung device to feature dual rear cameras. Previous leaks have suggested that it is the Samsung Galaxy C10 Plus which is going to feature dual cameras. 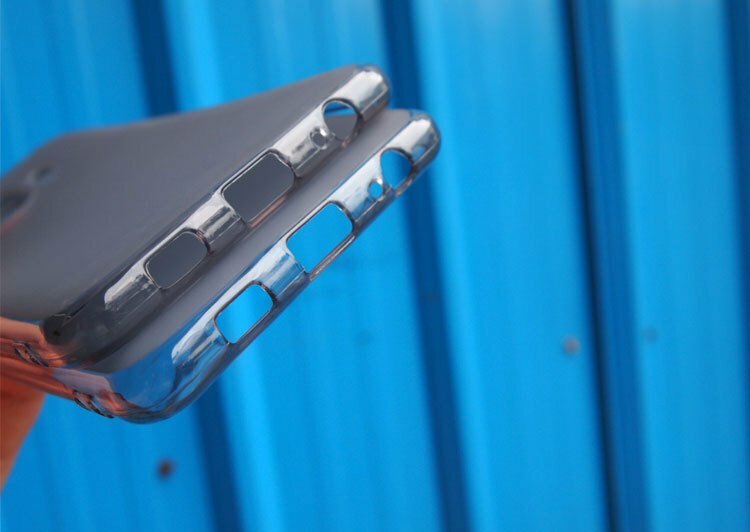 There is no information about the specifications of the phone yet, but today, we got some shots of the alleged case of the C10 Plus that confirms some of the details about the hardware. 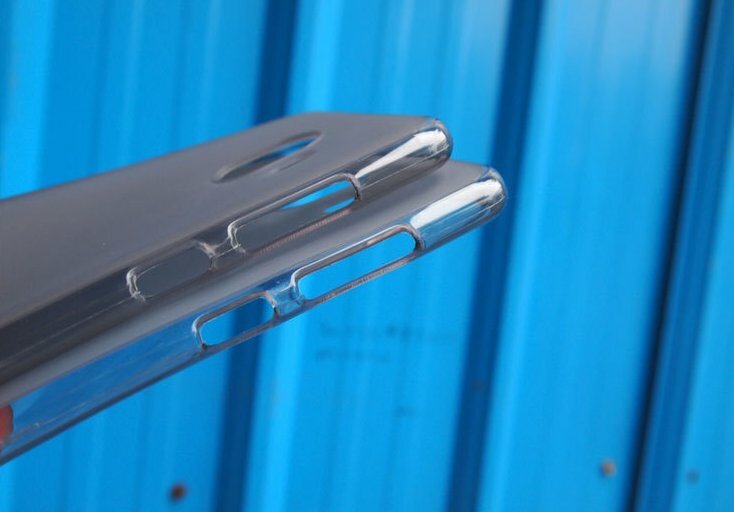 As seen in the images above, the Galaxy C10 Plus has a dual camera setup on the back with the two cameras lens being placed vertically. 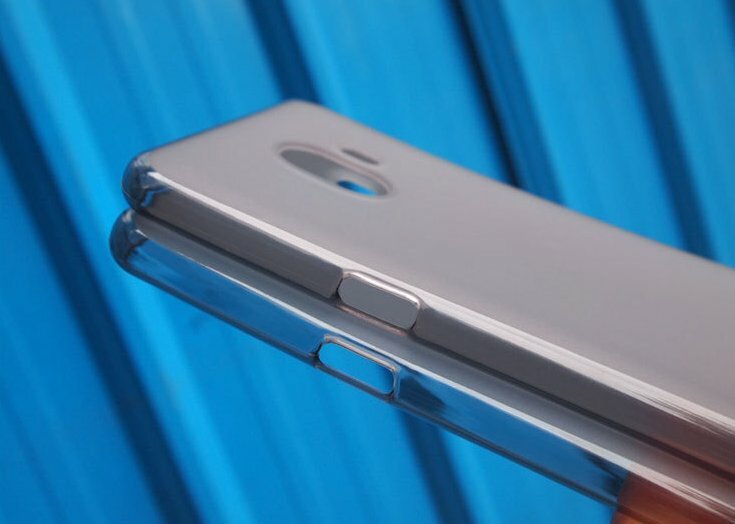 Along with this, the case has an opening for an extra button below the volume rockers that means the phone has a dedicated Bixby button just like the Galaxy S8 and S8+. Let’s hope to get some more information about the phone in coming days. Stay Tuned.